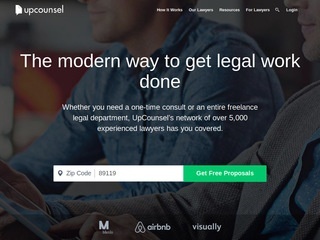 At UpCounsel we are on a mission to make the legal experience remarkable for businesses. 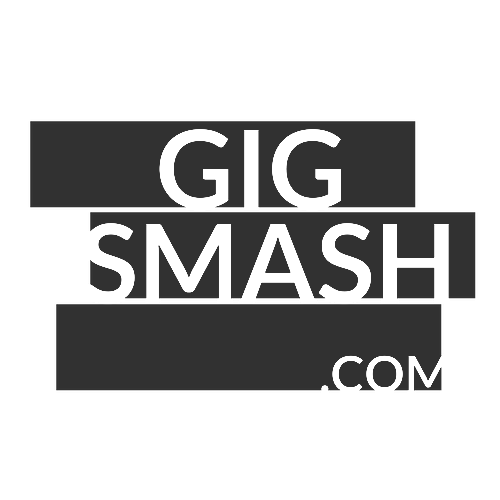 Join the world’s fastest growing online legal marketplace. It is 100% free to create an account, access our document templates and use our document collaboration and billing software (beyond standard credit card processing fees).